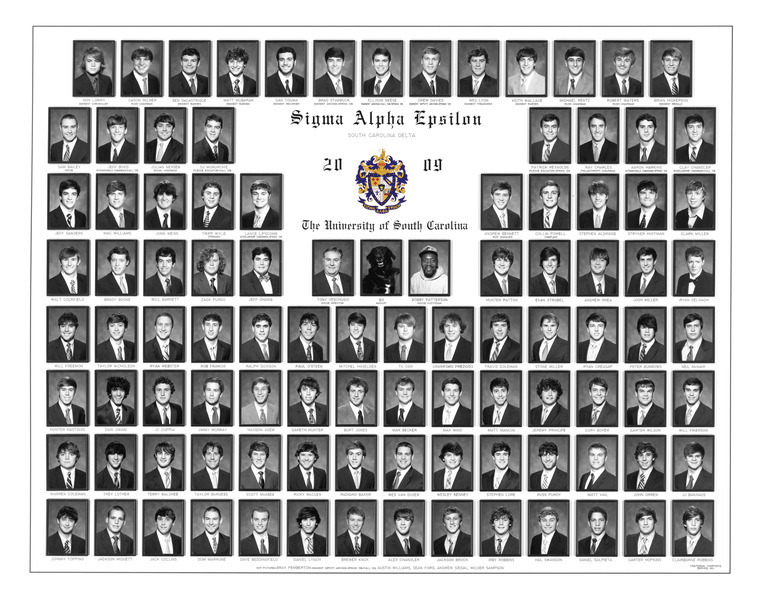 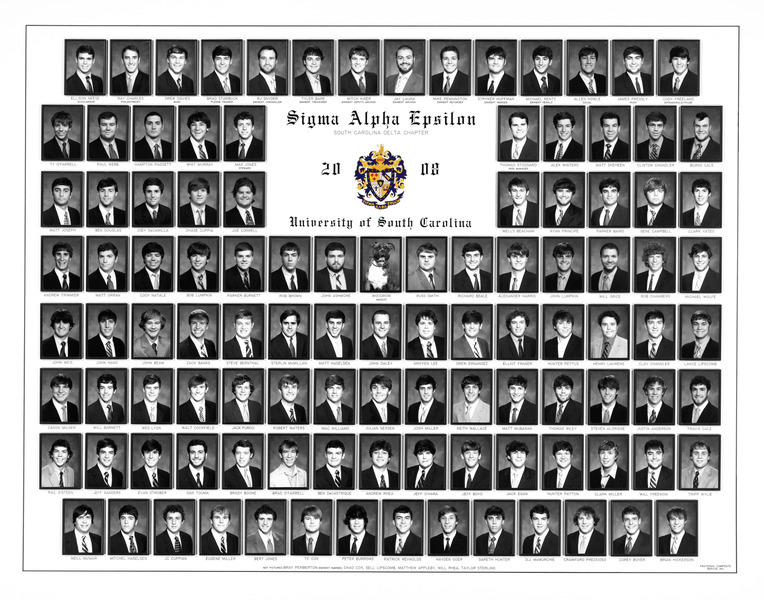 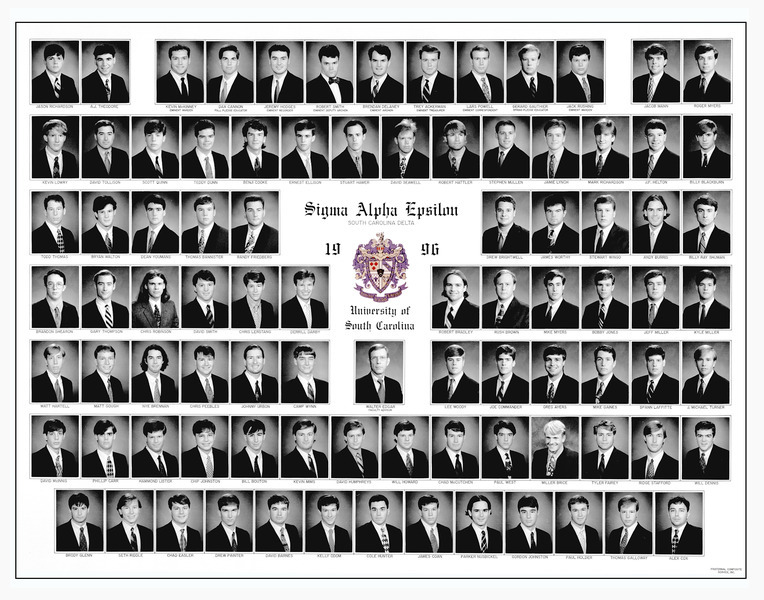 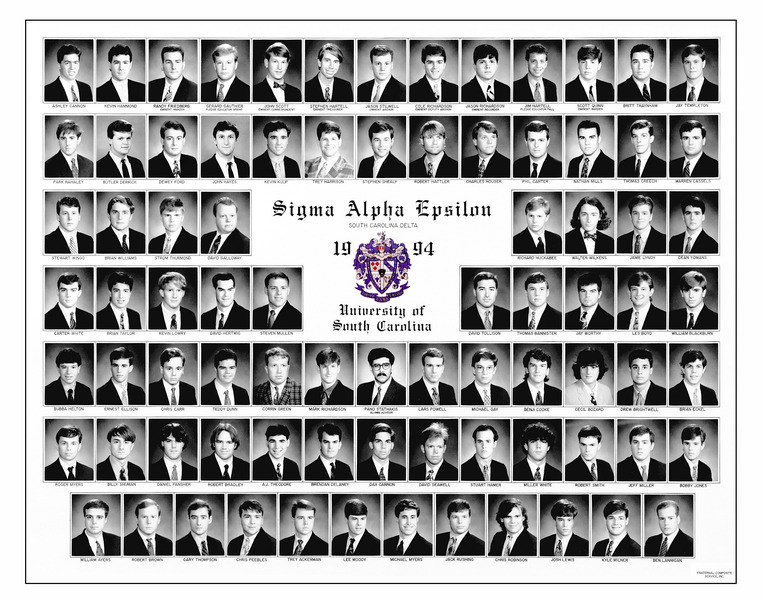 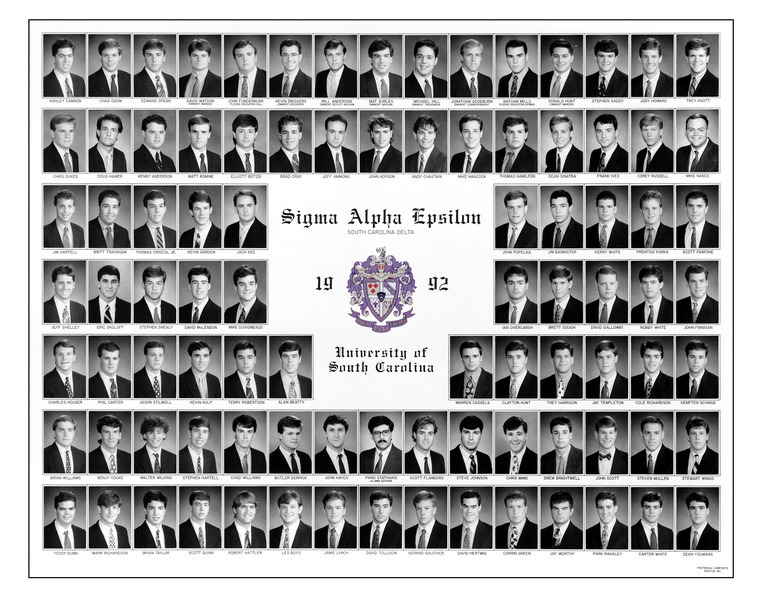 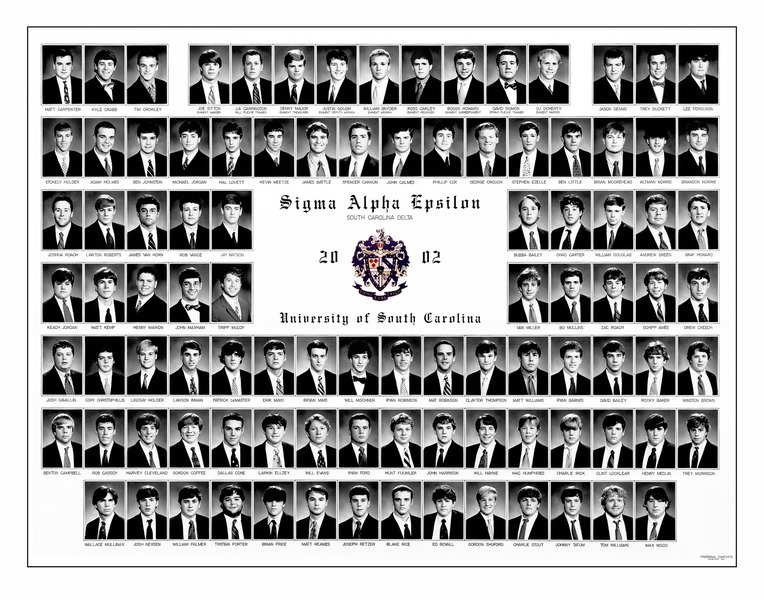 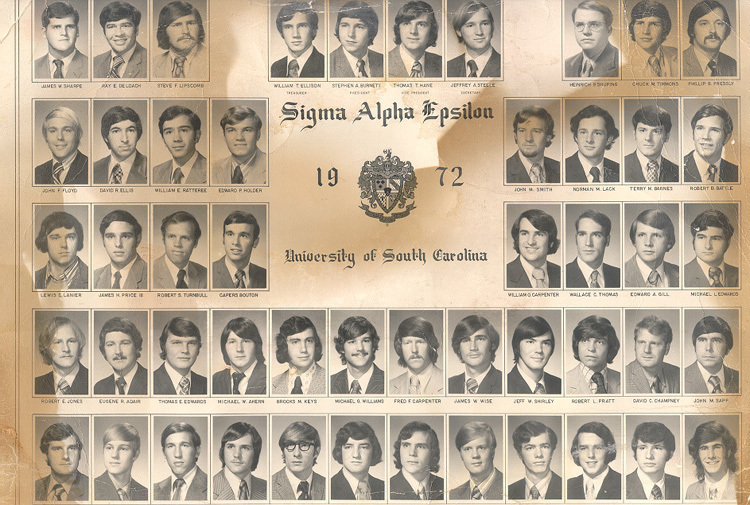 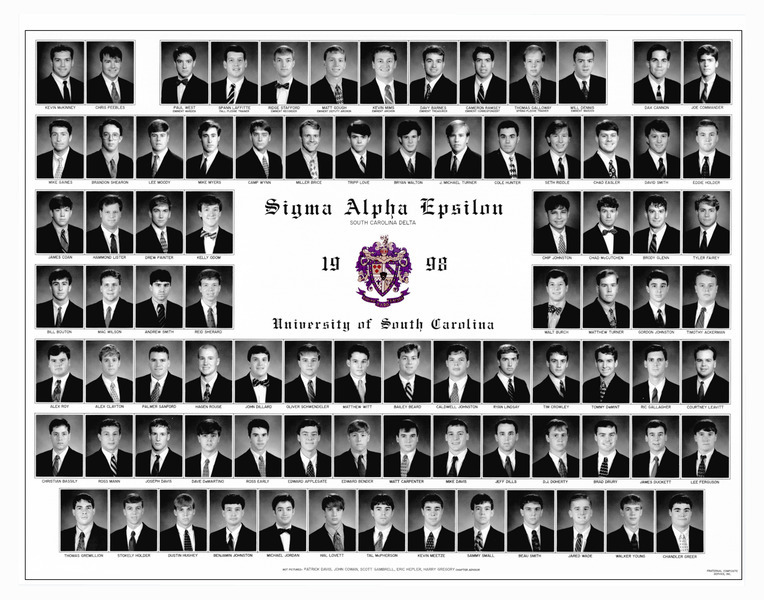 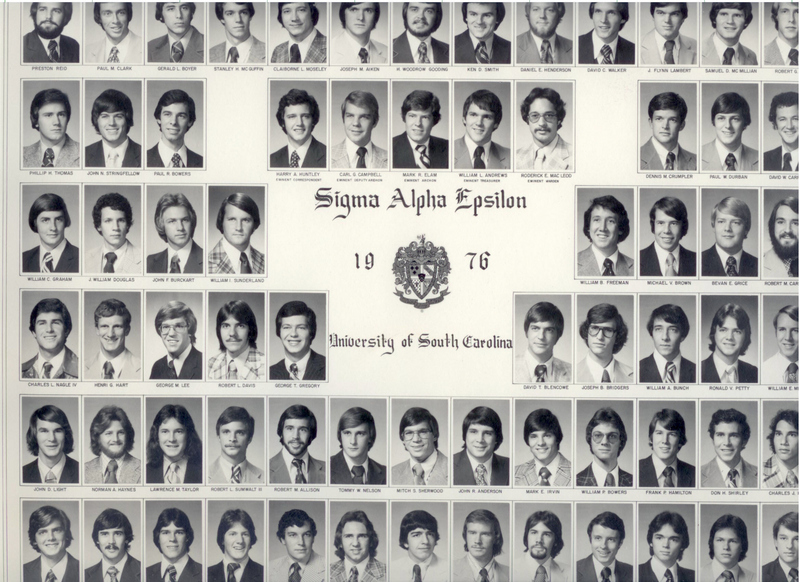 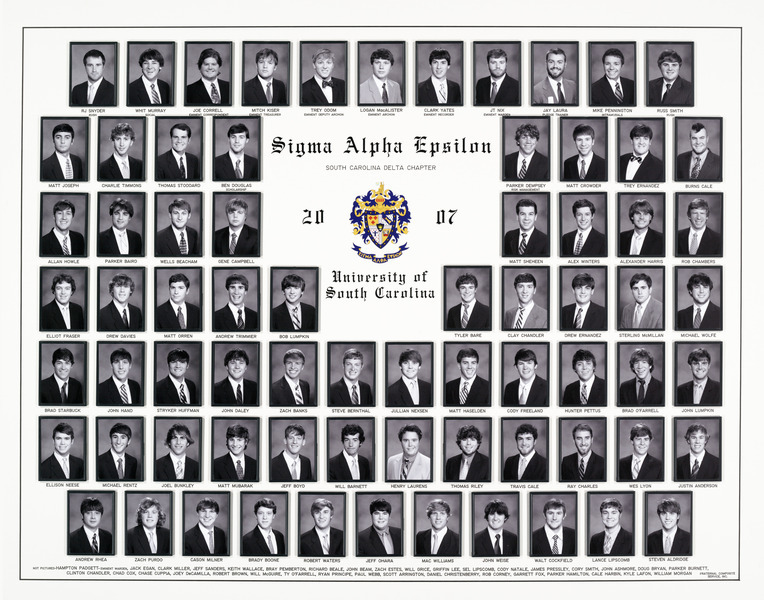 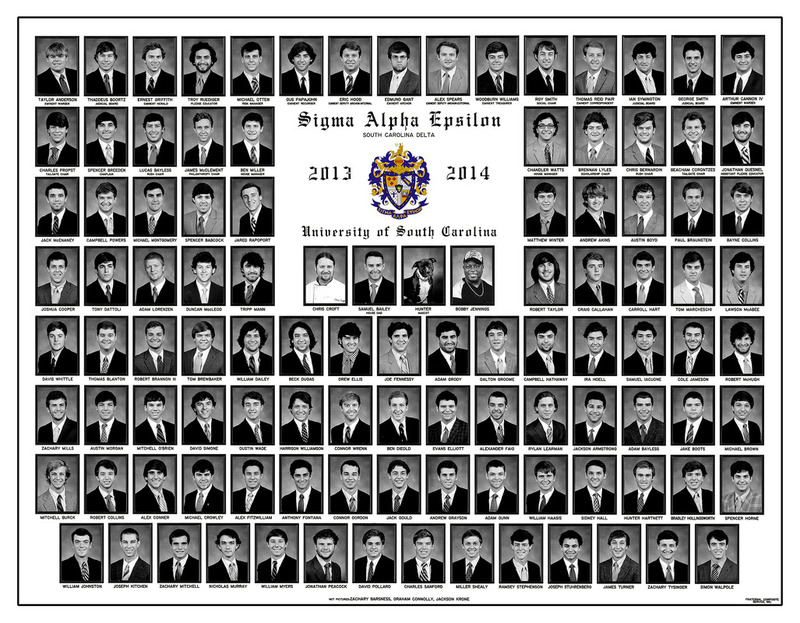 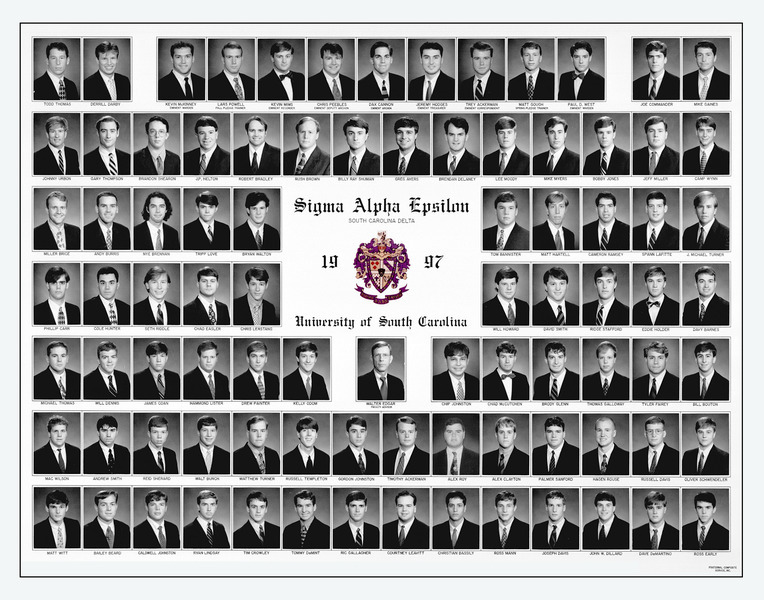 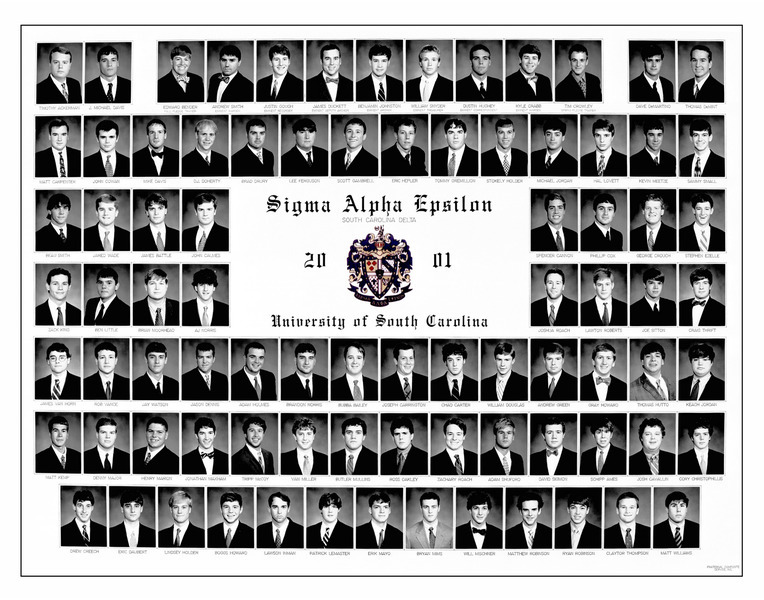 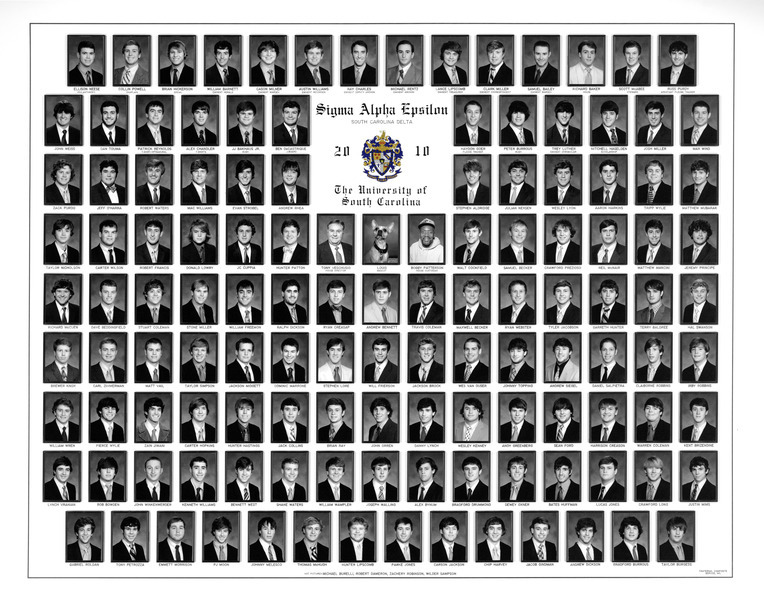 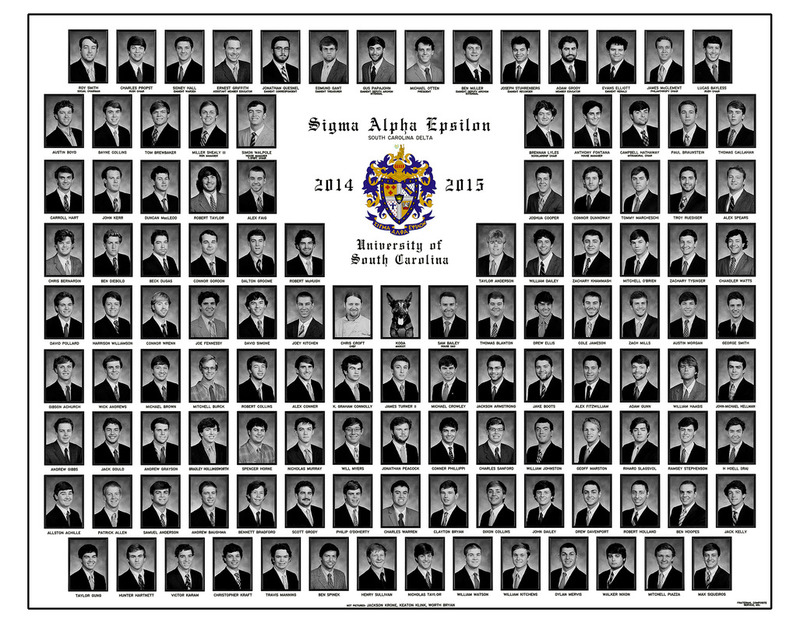 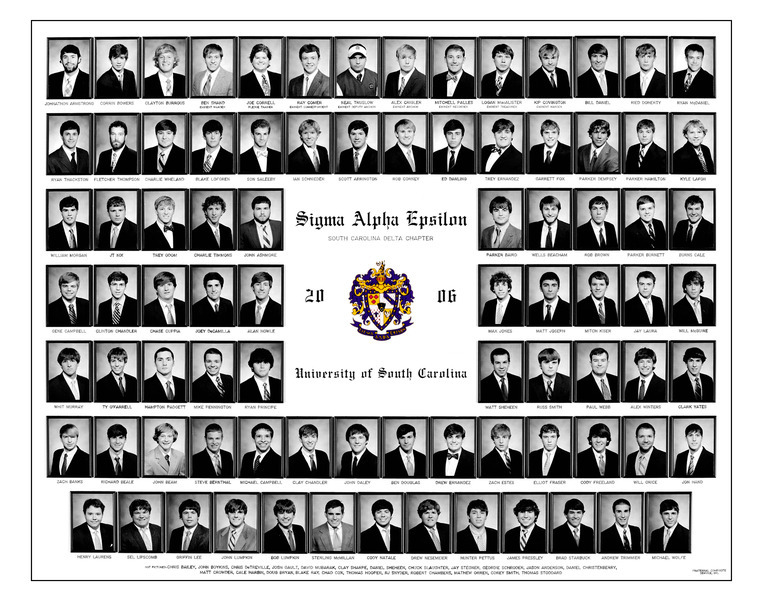 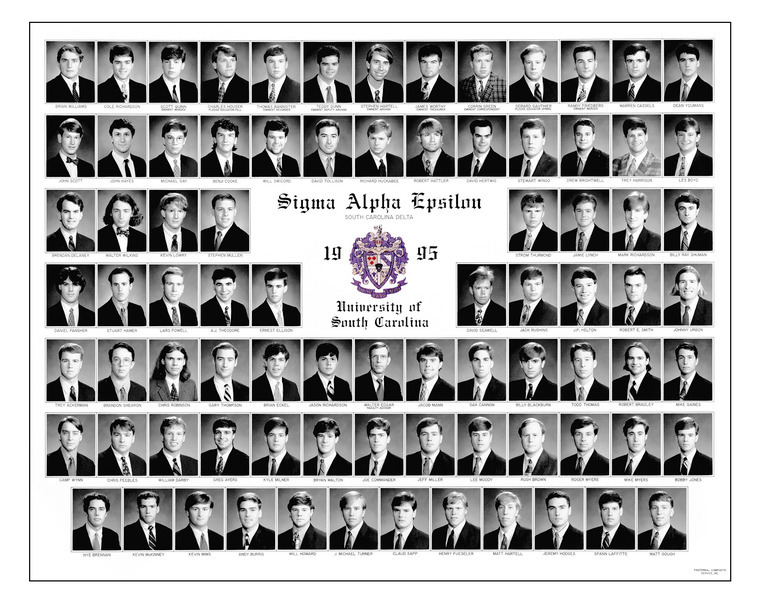 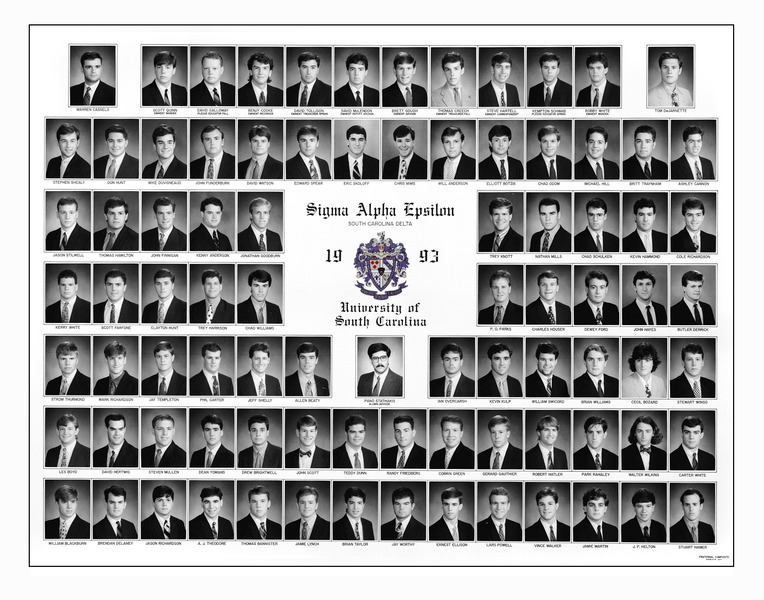 Chapter composites that have been saved and digited are in this section. 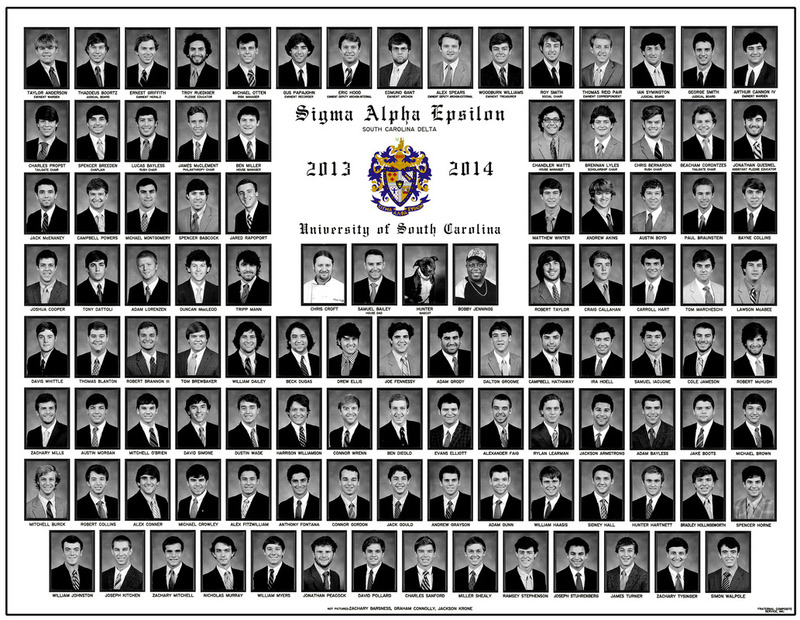 If you have a copy that we dont show, please scan and send to John Stringfellow at email jstringman@aol.com. 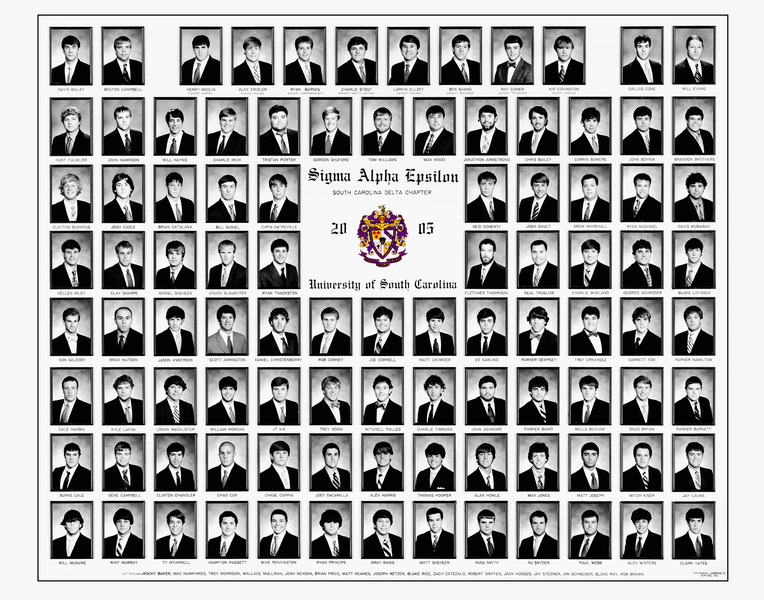 and review and copy the composites provided.